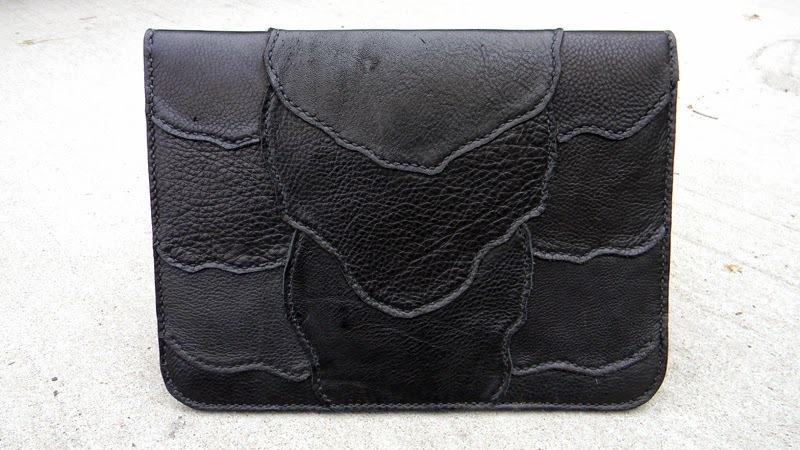 There's been a lot of vehicle repair happening lately, but I still managed to find some time to make myself a tablet case. 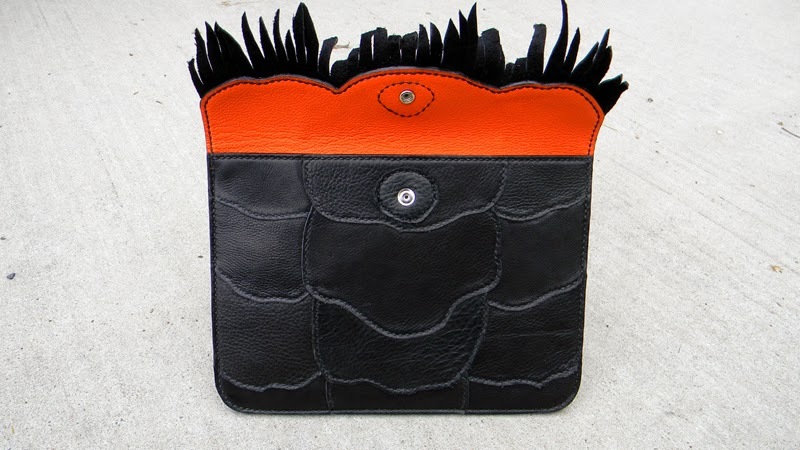 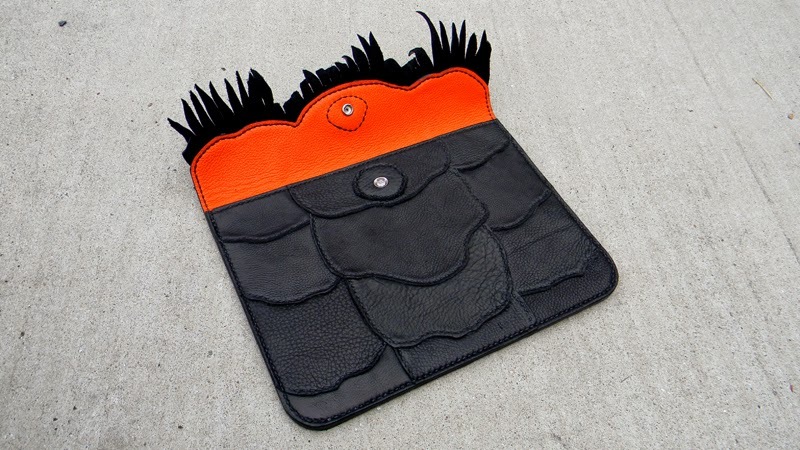 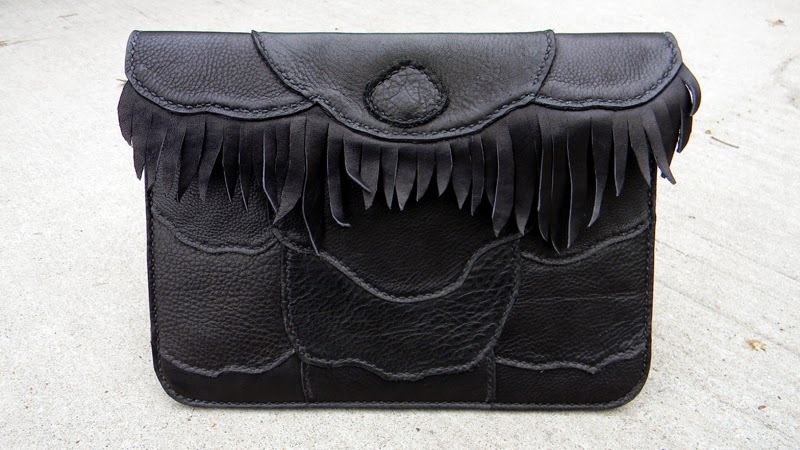 The exterior is constructed out of black deer-tanned cowhide, and the interior is a bright orange cowhide. 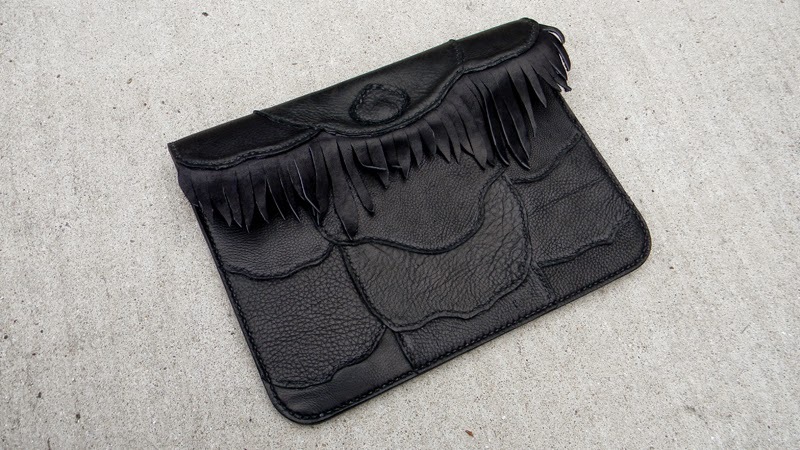 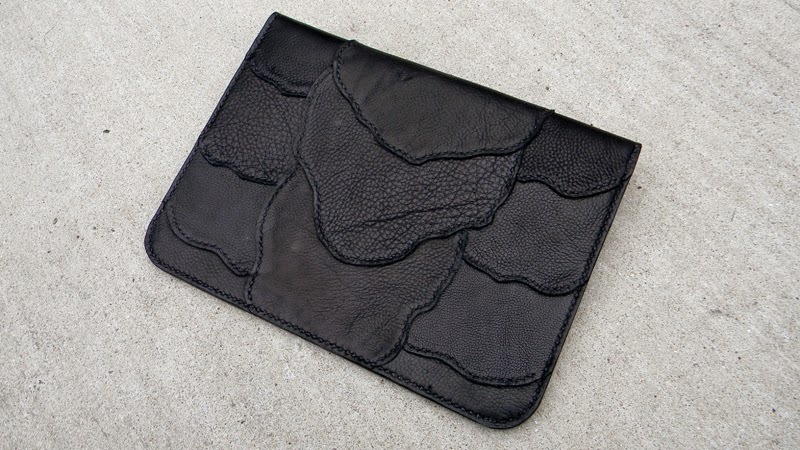 It has a snap fastener to keep things closed, but it's laid out so that it never comes in contact with the tablet itself, to prevent scratches and/or other damage.